The architectural signage you use to represent your business is an important part of your marketing strategy. If you want your signs to work to their fullest potential, you need to make sure they’re visible, effective, and attention-grabbing. Custom building signs enable you to make the most of the opportunity to stand out among the crowd, while poorly designed and executed signage can render your business virtually invisible. 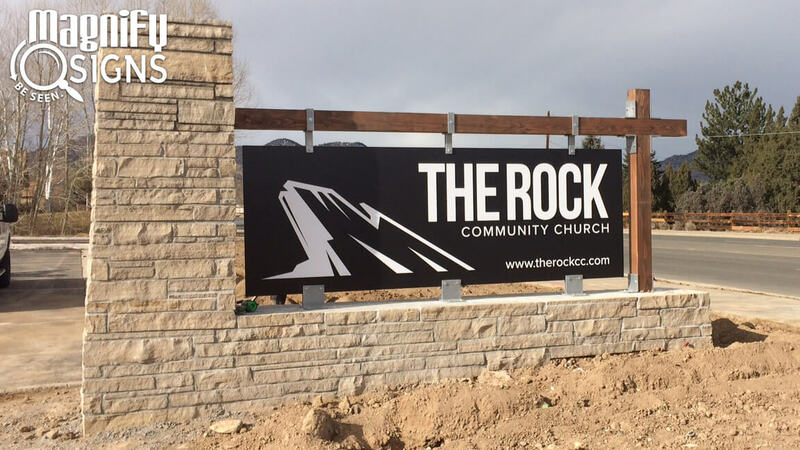 If your business needs custom architectural signs in Denver, Magnify Signs can help. We work with businesses of all sizes and will listen to your specific needs to produce the custom signs that deliver the results you want. 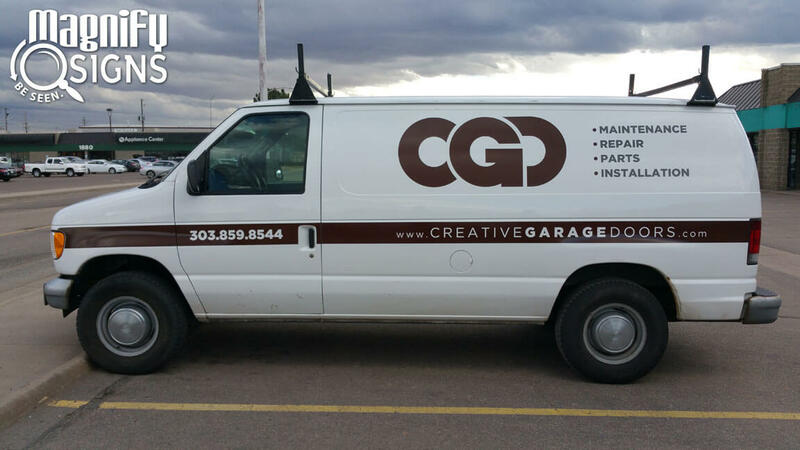 From custom building signs to vehicle graphics, our expertise lies in helping your business be seen. When you invest in custom signage, you want to ensure it will be highly visible and really stand out from the competition. 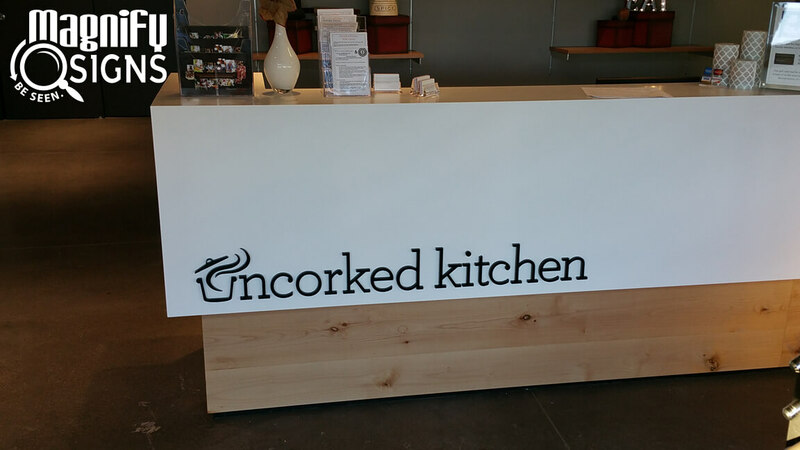 Here are four tips to follow for creating custom signs that will elevate your business. 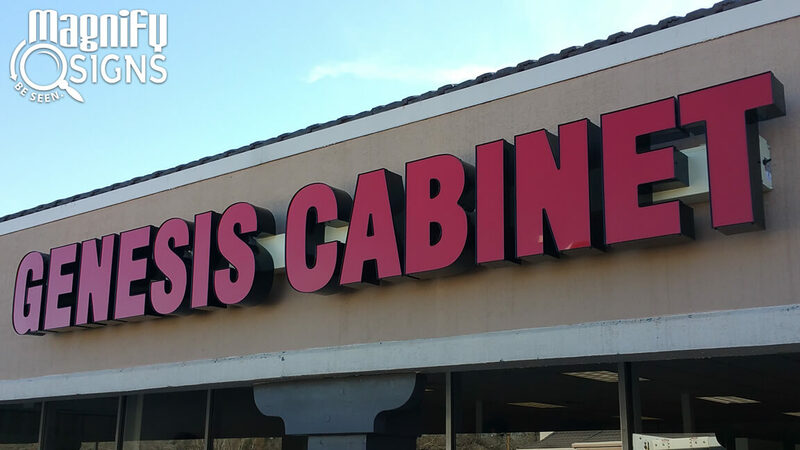 Be wary of being too understated on your signage. 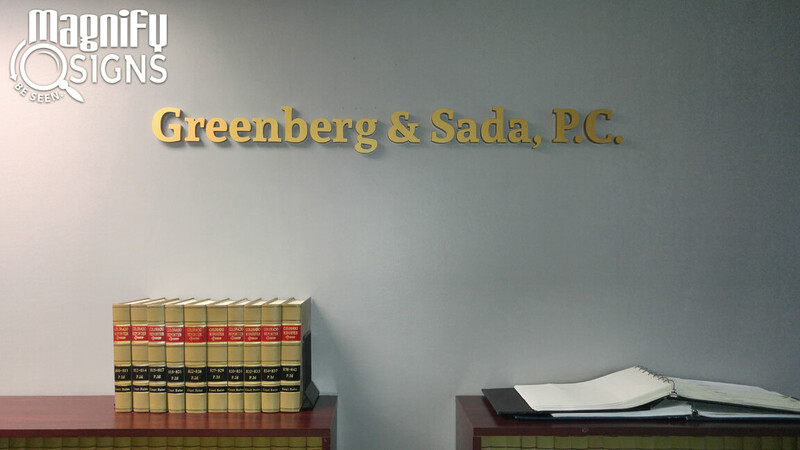 Even a simple logo and brand image can be made to stand out with quality signage, such as using illumination or 3D lettering. An experienced signage company can help ensure that your brand values are adhered to and that even if your brand is elegant and understated, you’ll still make a strong visual impact. Pay attention to your surrounding environment. If you’re located in a busy retail environment and competing with other businesses for attention, you may need to amplify your signage. 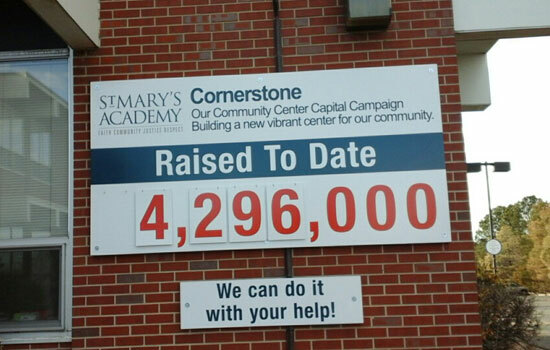 Consider monument signs from Magnify Signs – see an example above. Monument signs are a powerful means to stand out among your surroundings, the landscape, other buildings, and other signs. We’ll create your custom building signs taking all these factors into account. Too much text on a sign can make it look cluttered and have a negative impact on its overall visibility and effectiveness. Decide on the core message that you want your sign to display and keep the details to a minimum. The right placement can make a big difference to the visual impact of your signage. As well as the obvious features like height and the size of the sign itself, don’t forget to consider more subtle factors like which sunlight. For example, a directional wayfinding sign in an area that receives a lot of sunlight should use appropriate non-reflective materials. Magnify Signs will consider all these elements and consult closely with you while designing directional wayfinding signs for your business. Don’t let your business fade into the background. Custom signage provides plenty of opportunities to differentiate your building and your business from the competition. 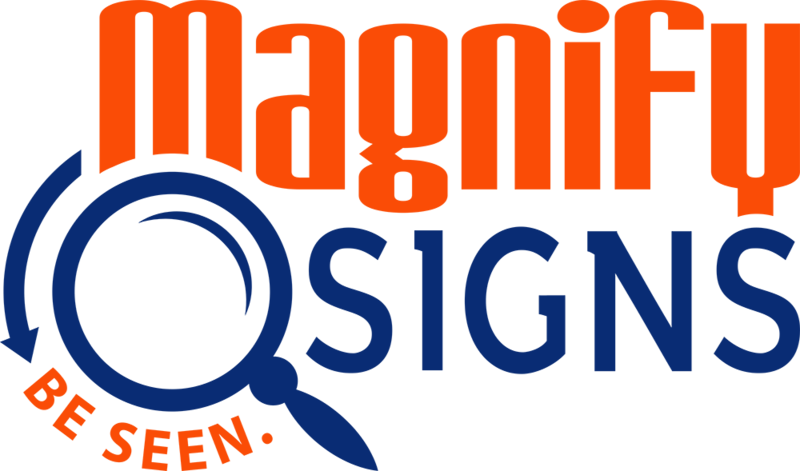 When you work with Magnify Signs, you’ll have our commitment to helping you get most out of your signage. Together we can build a comprehensive signage strategy that will raise your brand awareness and help you build your business. 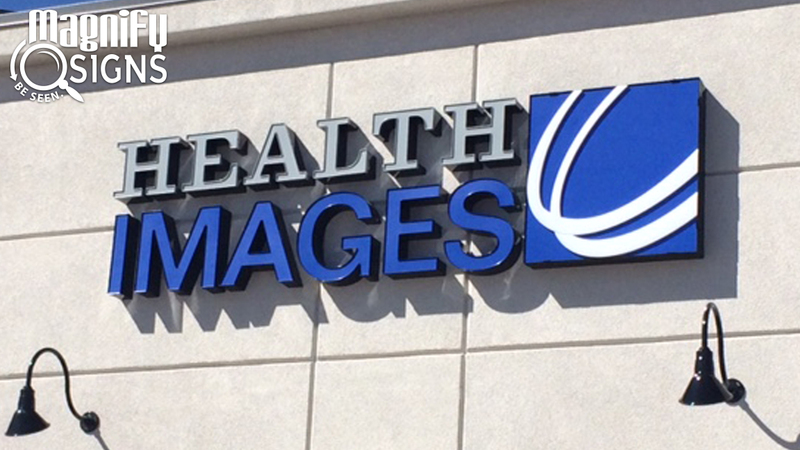 If your business could benefit from custom professional signage, contact Magnify Signs.